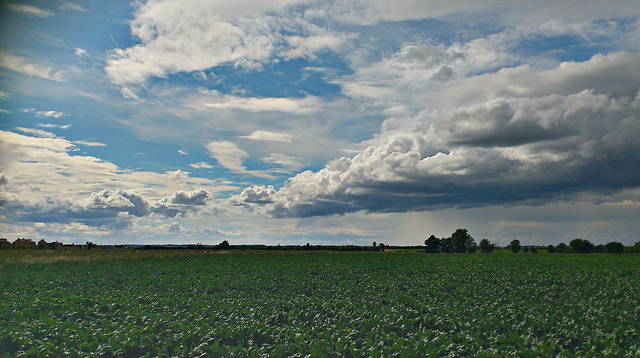 Field of Sugar Beet, taken near Ely by Dave Gunn. Usage here is under the Creative Commons License. https://creativecommons.org/licenses/by-nc/2.0/.